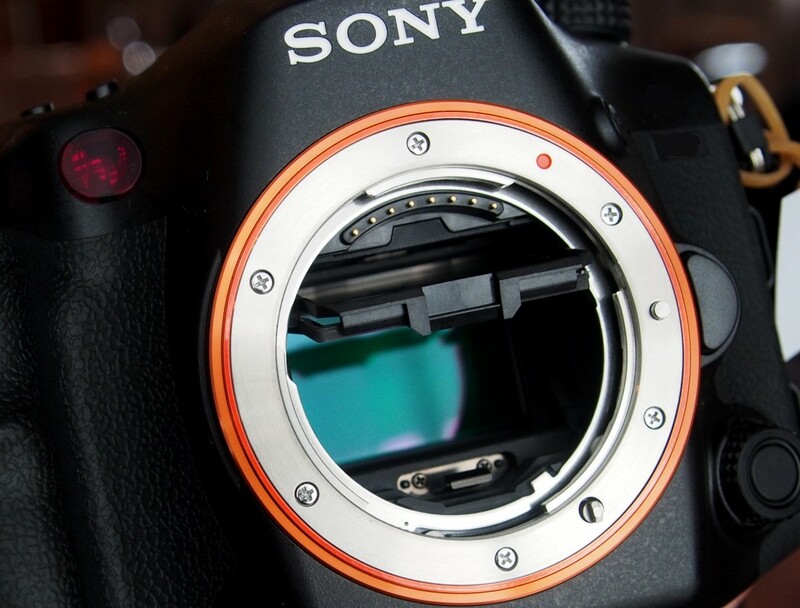 According to SAR, the upcoming Sony a99 successor a99II will be announced very soon. Here are a list of specs from web, just take as a grain of salt. The Sony full frame SLT camera Sony A99 now got $500 off at Sony US official store. 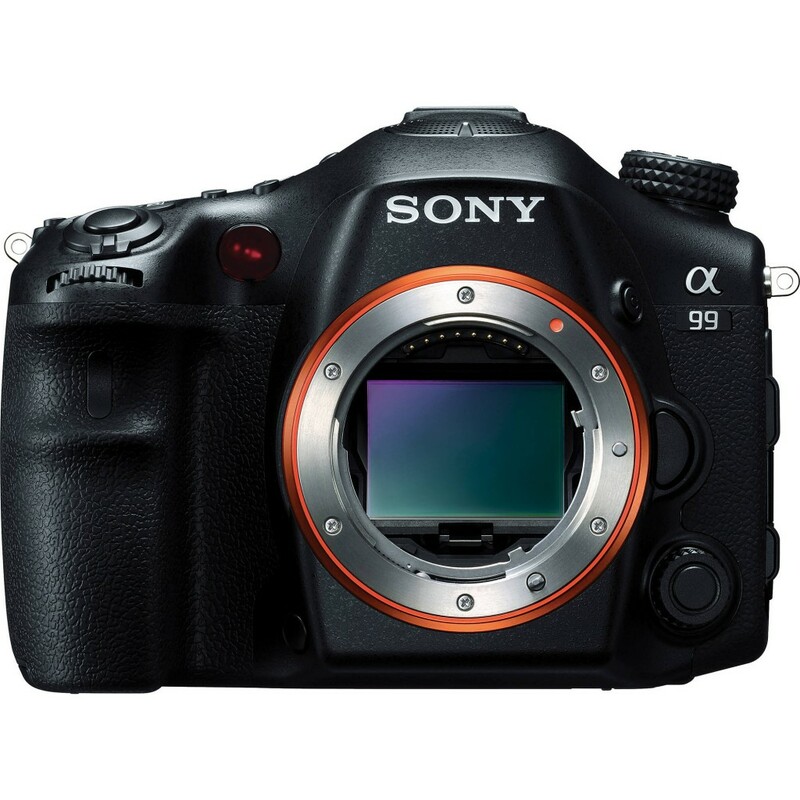 Hot Deal: Sony A99 for $1,899 ! 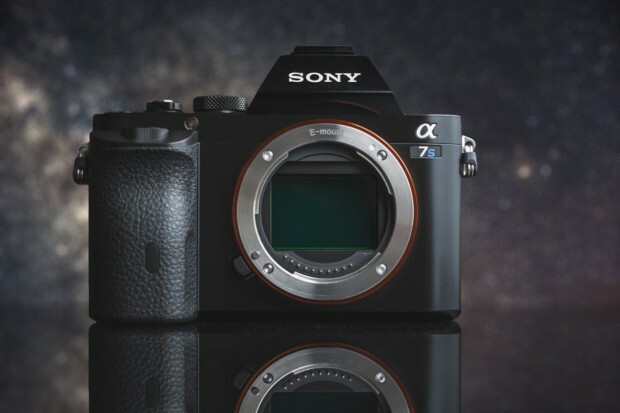 eBay.com top rated seller BestStopDeals has a great deal on brand new Sony A99. 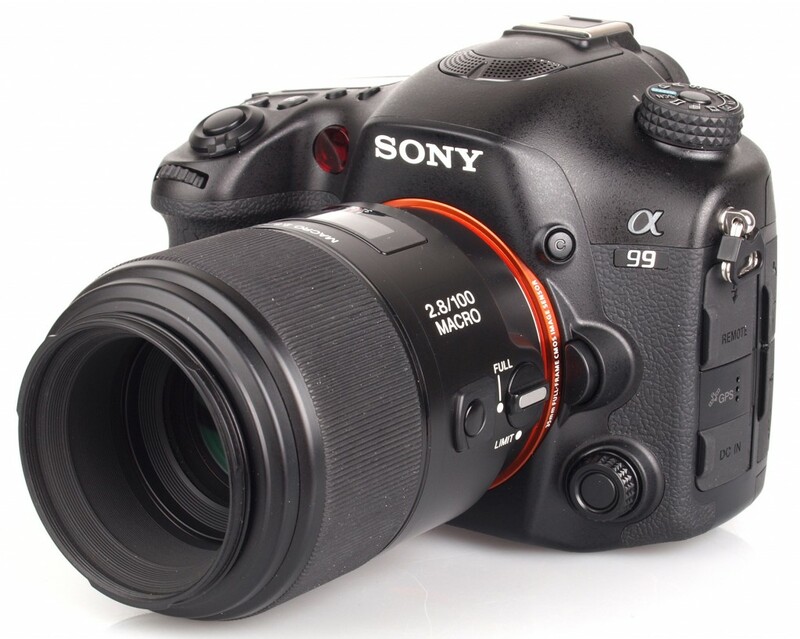 Author CameraeggPosted on February 27, 2014 Categories Camera Sales and Deals, Sony A99Tags ebay.comLeave a comment on Hot Deal: Sony A99 for $1,899 !